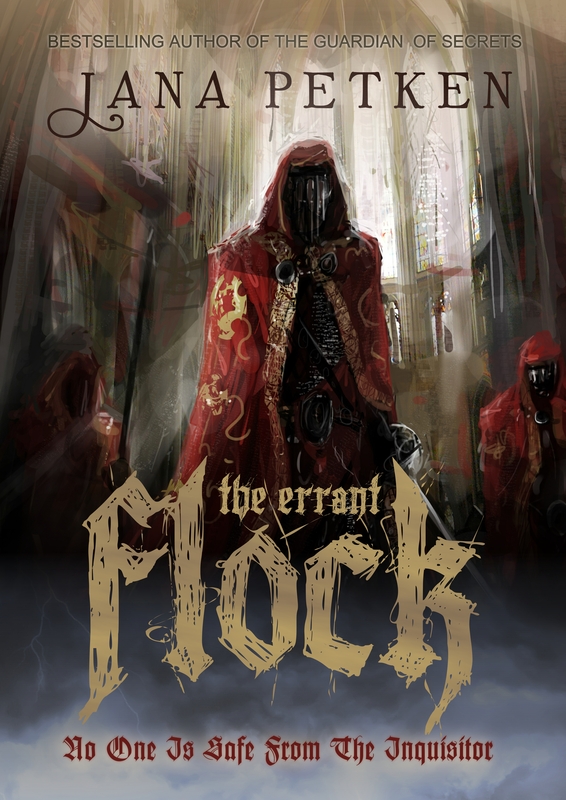 My novels, The Errant Flock and The Scattered Flock are purely fictional, and set against the backdrop of The Spanish Inquisition. I found the subject fascinating and disturbing, so much so, I was in danger of wanting to cram factual data into the stories. I didn’t. Instead, I allowed the fiction to overshadow historical facts and figures, but at the same time I incorporated various situations for my characters, some, which I believe could have taken place during this terrible period. 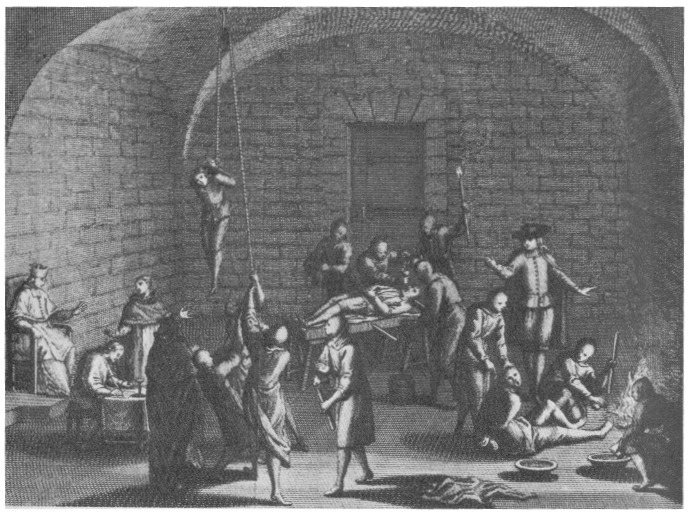 During research I was astonished by how politically and financially motivated the Inquisition was. Every book and document I studied, I found evidence of a Spanish Monarchy using the Inquisition to change Spain’s racial and political landscape, secure revenues by confiscation of money, property, and personal possessions of prisoners, and abusing their power on a grand scale. I was also surprised to find that the Inquisition did bring certain order to towns that were blindly persecuting suspected heretics, Jews, Muslims, and converts, without due legal process, and in a vigilante fashion. In many areas, the Inquisition actually saved lives. The Spanish Inquisition (Inquisición española) was established in 1478 by Catholic Monarchs Ferdinand II of Aragon and Isabella I of Castile. It was intended to maintain Catholic orthodoxy in their kingdoms and to replace the Medieval Inquisition, which was under Papal control. It became the most substantive of the three different manifestations of the wider Christian Inquisition along with the Roman Inquisition and the Portuguese Inquisition. The body was under the direct control of the Spanish monarchy and it was not definitively abolished until 1834, during the reign of Isabella II, after a period of declining influence in the previous century. How many people were arrested, tortured and executed in the Inquisition’s almost 400 years, is debatable, as is the number of Jews who chose expulsion rather than conversion to Christianity. But it is a fact that over the centuries, historians and scholars have come to the conclusion that previous estimates of hundreds of thousands of heretics being tortured and burnt at the stake has been somewhat exaggerated. Records are incomplete, but during my research I found that the number of persons charged with crimes by the Inquisition could have reached 150,000, with 2,000 to 6,000 people being executed. These numbers do not include those ‘only accused.’ I also concluded that the people of Valencia suffered more executions and imprisonment that any other region in Spain, and that the bloodiest Inquisition period was between 1480 and 1520. If you want to know more, please leave a question or better still, pick up a copy of “The Errant Flock and The Scattered Flock. I promise you, they are explosive reads! Fascinating! What a great subject! I want to buy this! I agree. It is fascinating. I hope The Errant Flock teaches as well as entertains you. Thanks so much for your comment. A real treat for the fans of historical fiction. Jana Petken’s new book set during the Spanish Inquisition was a real eye opener for me. The political aspect sounds very interesting, Lana. Of course, religion and politics have gone hand in hand very often… Good luck!